Genomenon said today it will partner with Veritas, The Genome Company, to develop a next-generation literature prioritization engine through a partnership whose value was not disclosed. The companies have committed to creating an engine they said will further scale the global adoption of whole genome sequencing by reducing the time and cost of variant interpretation. The engine will incorporate proprietary genomic language processing, machine learning, and artificial intelligence tools—while following the American College of Medical Genetics (ACMG) and Association for Medical Pathology (AMP) variant classification frameworks, Genomenon said. In addition, Veritas’ clinical variant science team will advise Genomenon’s product development team with ongoing requirements and product refinements. 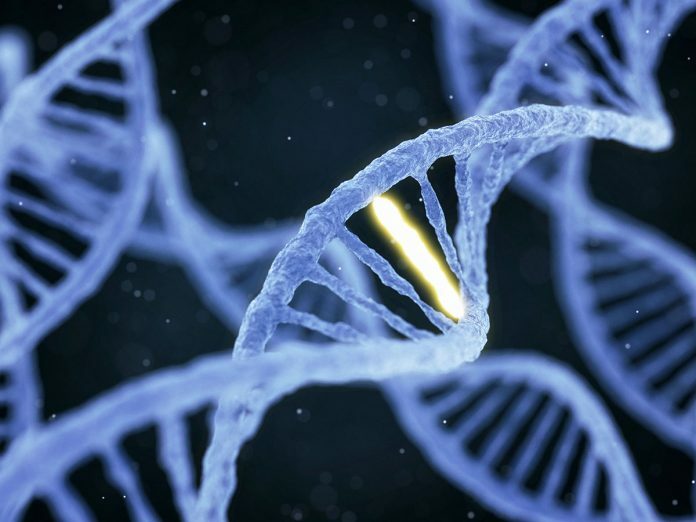 Veritas has also agreed to integrate software into its current workflow and interpretation tools Genomenon’s Mastermind Genomic Search Engine, which according to the company is the world’s first search engine to connect genomic data from patients with evidence retrieved from scientific literature. Mastermind is designed to link data on DNA mutations from patients with citations from scientific publications, with the goal of understanding the clinical impact of each mutation. Mastermind aims to comprehensively identify all clinically relevant and prioritized articles, and to date has indexed nearly 6 million scientific articles covering every disease, gene and variant. “Our goal is to empower millions of consumers to access their own genomic information and use it throughout their lives. This will not happen without applying the most advanced machine learning and AI tools to large genomic datasets,” added Veritas founder and CEO Mirza Cifric. Co-founded in 2014 by George Church, Ph.D., of Harvard Medical School (HMS) and scientists from the Personal Genome Project at HMS, Veritas operates globally from its offices in the U.S., Europe and China. Through the new engine, Genomenon and Veritas aim to address two challenges they said are holding back genomics: Identifying and prioritizing relevant literature to ensure proper variant classification efficiently and at scale; and updating variant classifications efficiently as new knowledge arises. At the Annual Clinical Genetics Meeting of the ACMG on April 13, the companies are set to discuss how they will partner to accelerate variant interpretation, by using the ACMG framework within Mastermind.